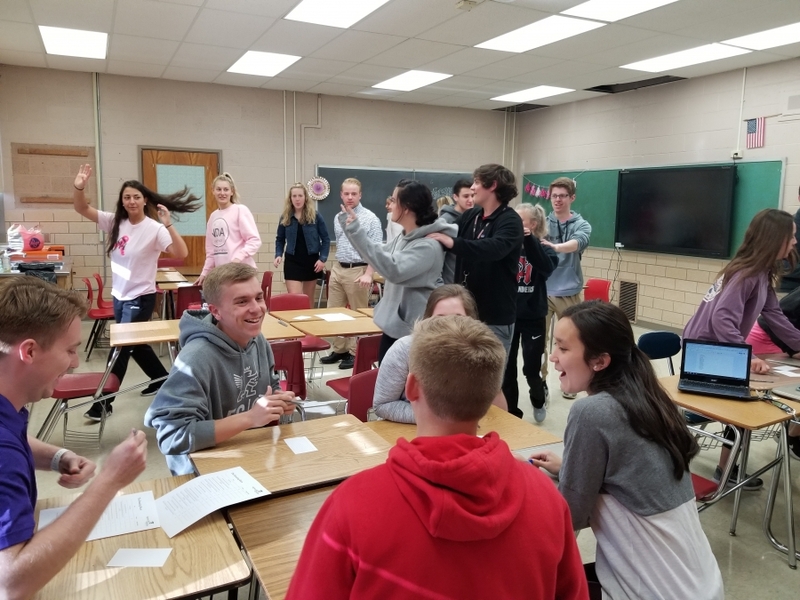 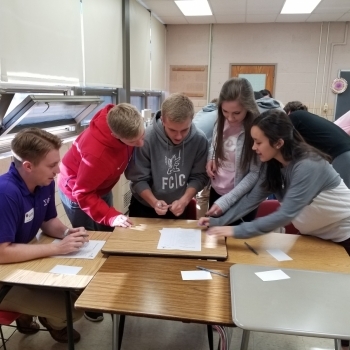 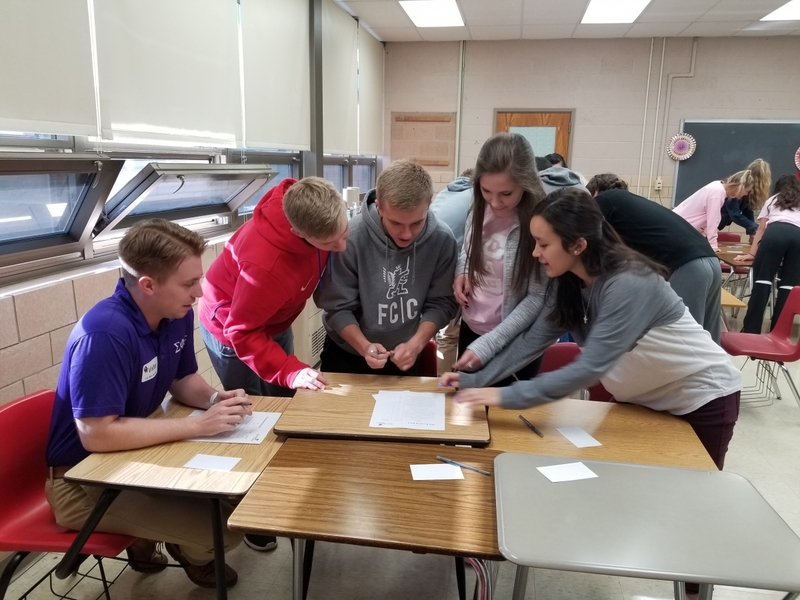 Eighteen of our juniors participated in a leadership training presented by the University of Cincinnati's Sigma Phi Epsilon Fraternity. 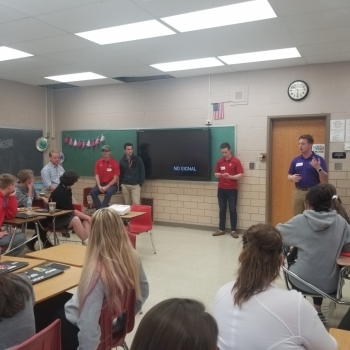 The training was the Sigma Phi Epsilon Leadership Academy (SPELA). 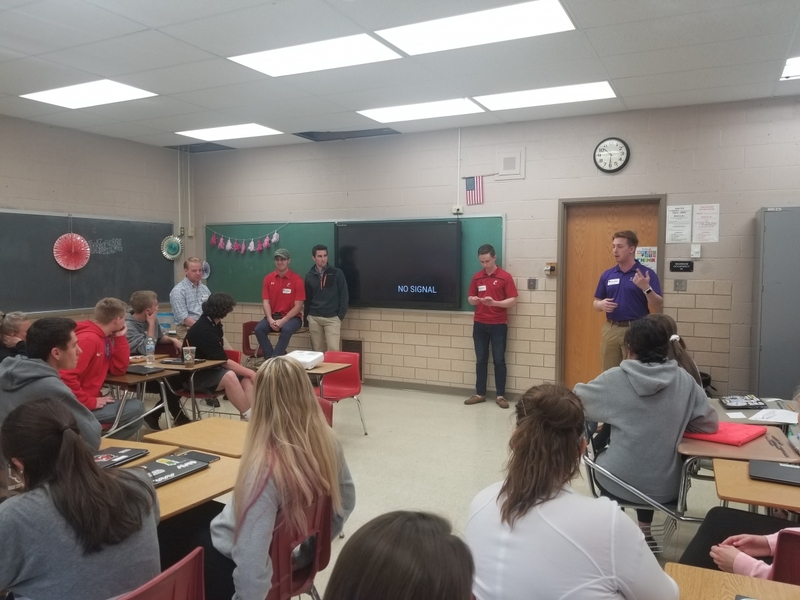 Leadership was the focus but our students also got to ask questions to a panel of current UC students pertaining to college life and the transition to college after high school.